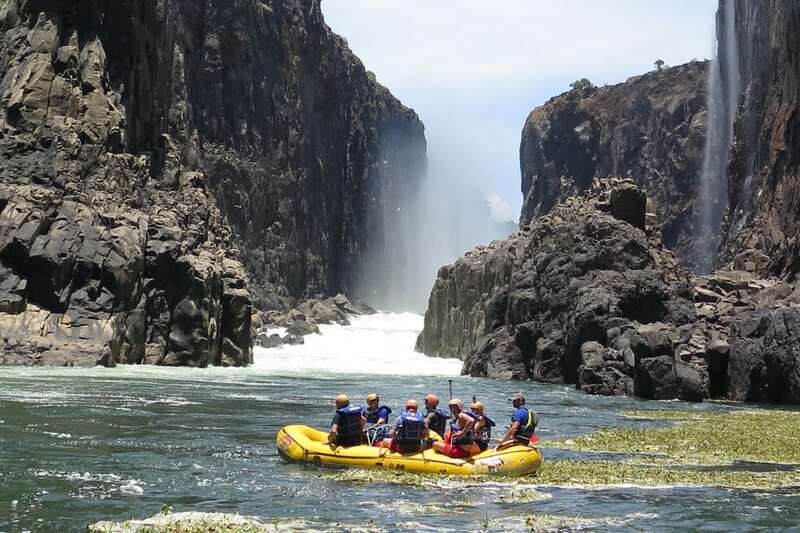 Descent of one of the wildest rivers in the world - mighty Zambezi. In six days you will paddle the longest possible section of this African beauty. The adventure begins just below the Victoria Falls, one of the Seven Naural Wonders Of The World. High volume of water creates numerous huge rapids in deep basalt canyon. Head off for safari in the largest Park in Zimbabwe just about one hour drive from Victoria Falls. 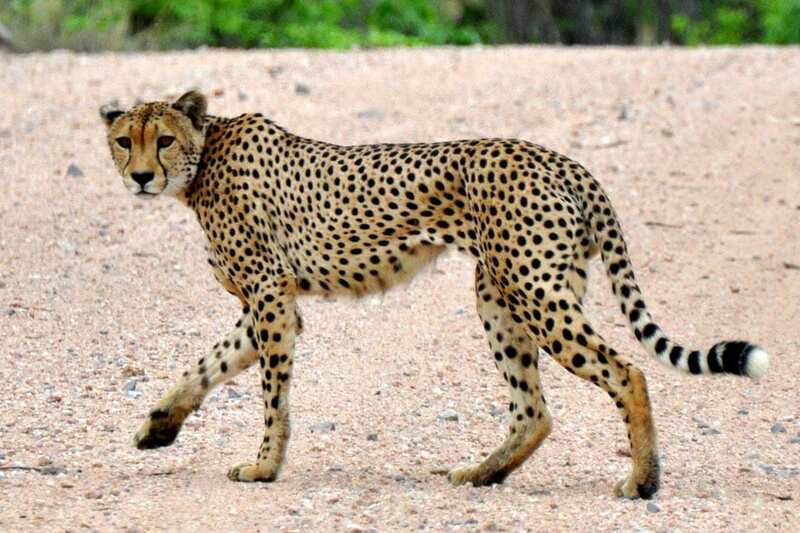 Hwange's Enormous range of wildlife with over a hundred species of mammals and nearly four hundred bird species will make you dumbfounded.